On April 23, Pierpont Place will host the Foodtrepreneur Festival. 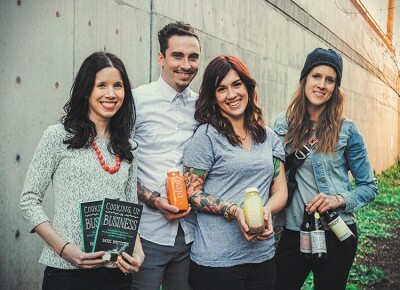 The first of its kind, this free event will highlight local food-and-beverage brands. There will be a panel where guests can pick the brains of some of the top foodtrepreneurs in Salt Lake City and later, hobnob with more than 30 local companies.